With time, most homes rise in value. However, this is not always the case. A homeowner may neglect their home so much that it starts to look of lesser value. In such a case, most home selling blogs will advise owners to make improvements to their property. However, not all of these innovations will raise the value of a home. At times, they may cause the home to lose a significant amount of value. In addition, some people renovate their home so that it may suit their personal interests. However, one needs to be careful when doing these renovations. 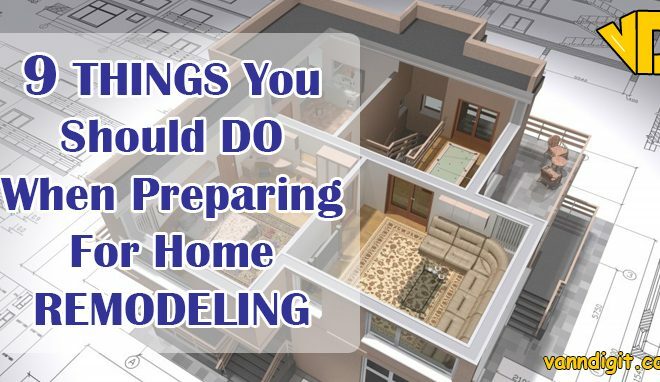 Some may end up doing irreparable damage to the value of the home. 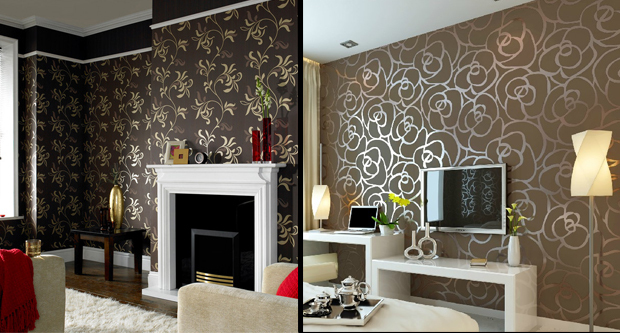 Wallpaper is a nice way to get one’s favorite patterns in the home. However, this choice can be extreme at times. In addition, getting rid of wallpaper is quite a challenge. It requires that one invests a lot of their time and money to get rid of it. When a buyer moves into the home, they want it to have their patterns and texture. As a result, they will tend to shun a home that has wallpaper all over. In case one is planning to sell the home, it would be a god idea to get rid of mush of the wallpaper. 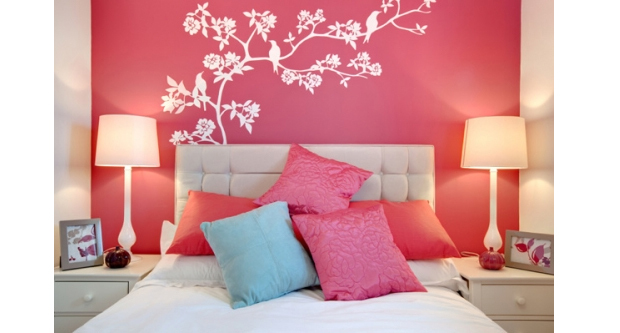 In addition, one should do their best to ensure the home is painted in neutral colors. A fresh coat of paint helps to convince buyers more easily than a home that has decorations. Texture presents the same problem as wallpaper. It is important to note that not all people would like texture in their homes. As a result, they will dread the thought of having to get rid of it once they buy. As a result, one may have to lower their offer to convince them to buy. 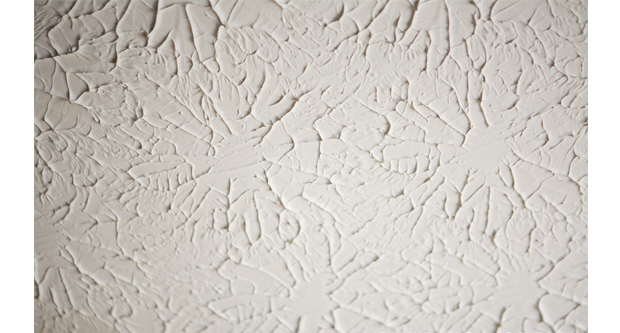 Instead of using textured painting, one should instead think about textured décor. 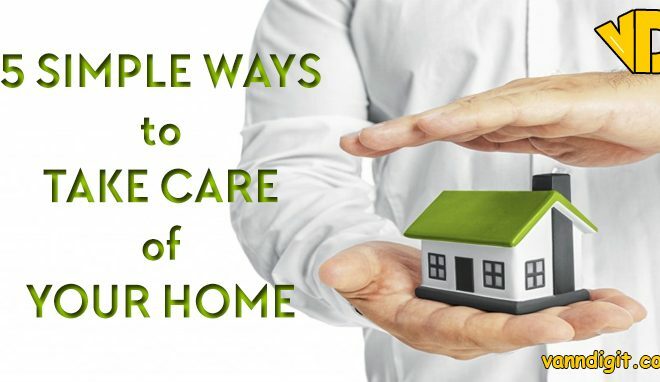 It costs less to get rid of, and it does not affect the value of the home. When people start to make home improvements, the first place they turn to is the lighting fixtures. However, this can be a problem when one is trying to sell the home. People tend to get all these ideas when they visit a lighting store. They want to include everything they think looks trendy. Therein is the problem. 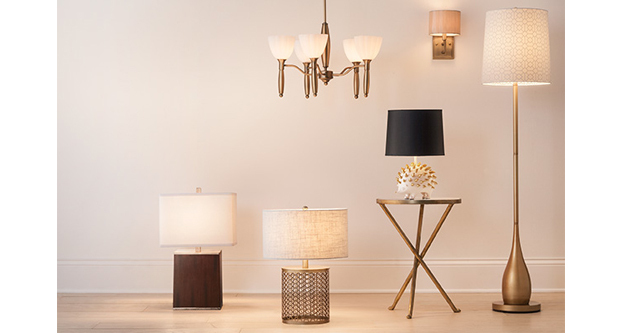 Lighting fixtures tend to go out of fashion quite fast. Most people will, as a result, have lighting fixtures that do not match anything else in their house. The result is that what looks fashionable to the homeowner looks like a mess to the buyer. When one is trying to sell the home, it would be a great idea to switch the fixtures to something modern. It will make it easier to get a higher price for the home. A recent study shows that people will pay more for bare floors. The reason for this is that carpets tend to wear out quite fast. In addition, they stain quite easily. Another reason is that carpeting comes down to personal choice. No matter how good one thinks carpeting will look, another person will have a different idea as to what they prefer. This point comes down to personalizing the home too much. 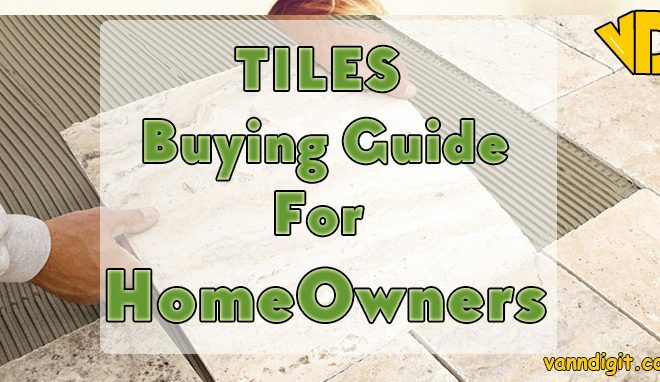 Most people want to install their tiling in the home. While this is understandable, being too eccentric with the patterns can lower the home’s value. Most buyers will notice this distraction and avoid buying the home. For them, it looks like work, and they will have to spend money to get rid of it. To prevent this problem, one should install white tiles. After that, one can place their favorite rug one the floor. Not all people like bright colors on their home. Some buyers have no eye for art. As a result, they might view the colors as a distraction. 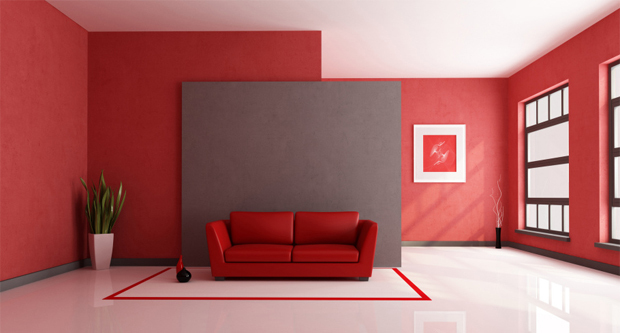 It is important to choose neutral and modern colors to get the home a better value. 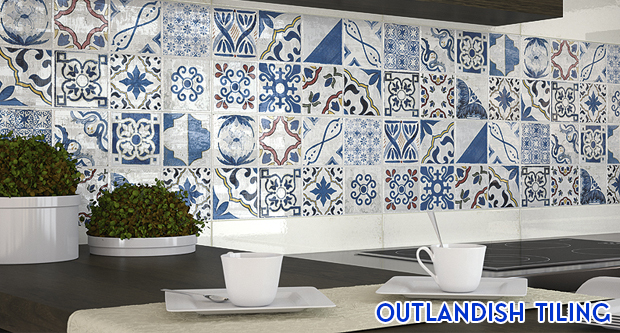 It offers the new buyer an opportunity to remodel it in a style that is personalized to them. 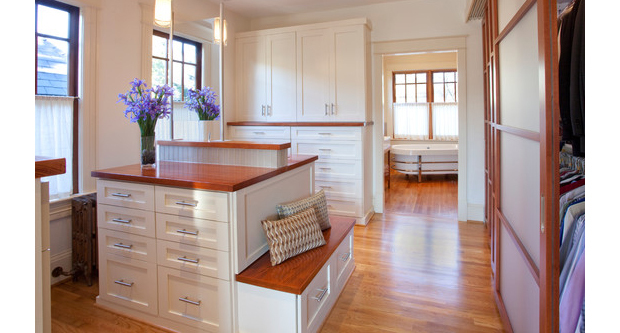 Most studies show that people tend to spend the most on remodeling their kitchen. However, kitchens have little returns. For one, any fixtures and designs installed will go out of fashion in less than two years. 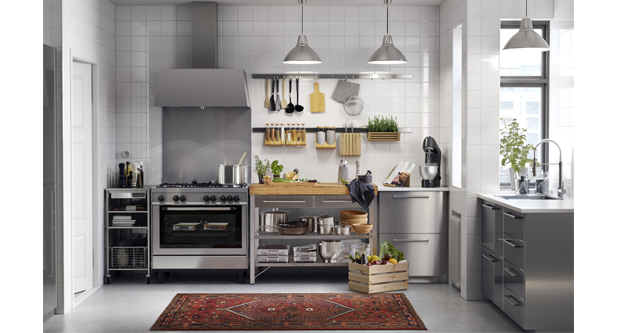 As a result, a kitchen will lose almost fifty percent of its value upon remodeling. It is a god idea not to spend too much on any home improvement project. A good return on investment would be one that focuses on areas that seem to be too out of date only. Expensive high-end options offer the least returns. 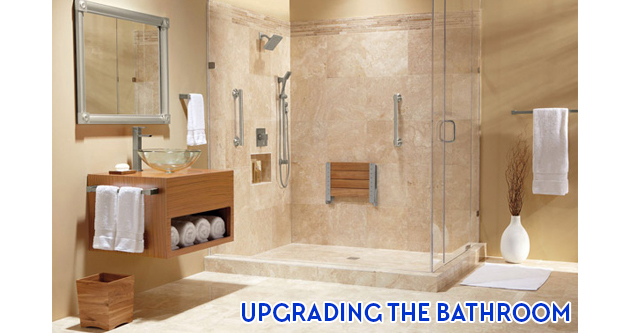 A modest upgrade to the bathroom will increase the home’s value. However, some home buyers can get carried away. As a result, they end up with less return on investments. In addition, some buyers may not prefer the fancy upgrades one makes to their bathroom. Modern technology allows many people to work from home. 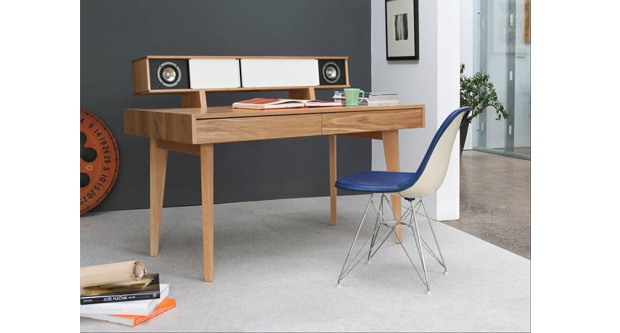 However, some people might do too much when creating an office at home. It will create problems when one tries to sell the home in future. For one, it is important to avoid making any permanent alterations to the room. Anything installed there should be easy to remove and restore the room to its former state. A common mistake homeowners make; breaking down walls to create larger rooms. However, it is important to remember that not all families are the same. While the spare bedroom may look like unused space, it might be important to a larger family. It may be the deciding factor in whether they purchase the home. There are many other ways to make a room look bigger like smart lighting. Some people will knock down a closet to create office space or for other purposes. However, this is a major inconvenience for new buyers. Most of them will notice that there are no closets in the home. 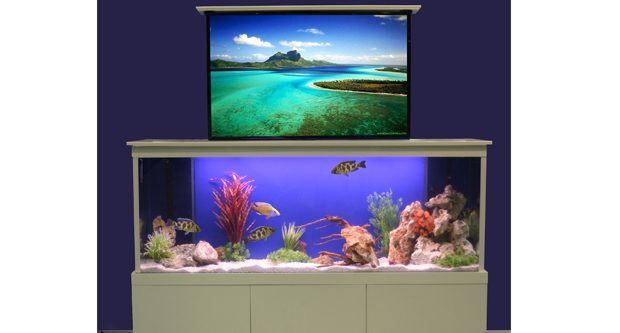 An aquarium, especially one that is built into the home, looks fancy. However, it also creates problems for the new owner. For one, it can be quite costly to maintain. If one has to have a fish tank, they should go for a standard one. 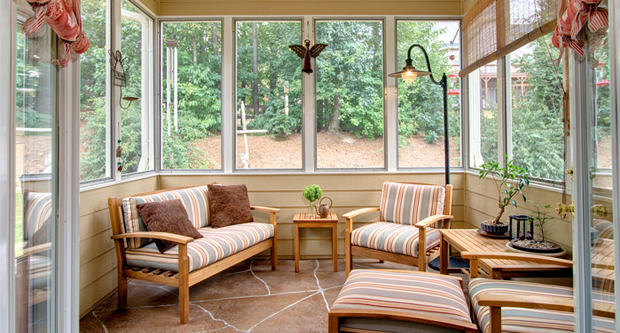 A sunroom creates a nice relaxation space for the homeowner. However, it is a disaster financially. 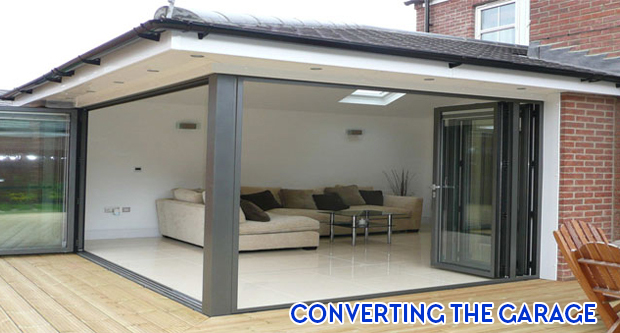 A modern sunroom costs about $75,000. On resale, it will have lost about a half of this value. An electronics system is great for people who like movies. However, if the electronics take up too much space in a room, this will put off some buyers. In addition, technology evolves fast, which means the electronics might be worthless during resale. It presents a problem for people with kids. They will view it as taking up valuable space for their family. In addition, they may see it as a hazard. The other problem is that getting rid of it is quite costly. As a result, most people shun such a home. If they buy it, they offer less money. Install a portable hot tub instead. 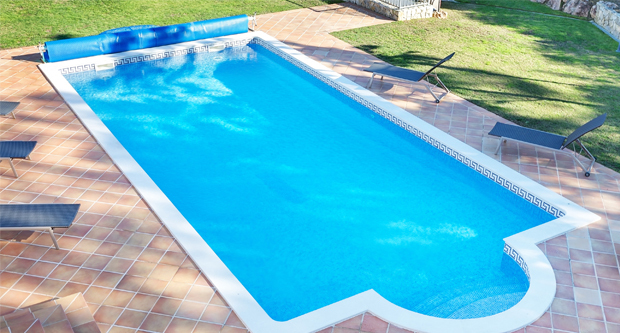 A popular myth is that swimming pools raise the value of a home greatly. However, this is not the case. The most they add to the home is about seven percent. This value is lower in areas with less than six months of hot weather. 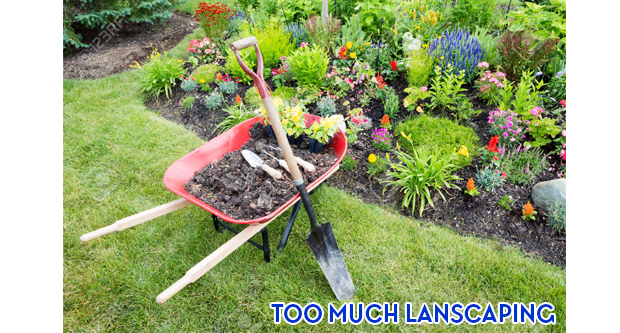 While landscaping is visually appealing, it does little for the home’s value. What one see as beauty, looks like a cost in the eyes of the buyer. For one, they will have to spend countless hours trimming or hire someone to do it. In addition, the beauty it adds to the home is subjective. Most parents will tend to convert the garage into a bedroom when their son moves back home. In addition, some homeowners may turn their garage into a gym. It will lower the home value during ale. 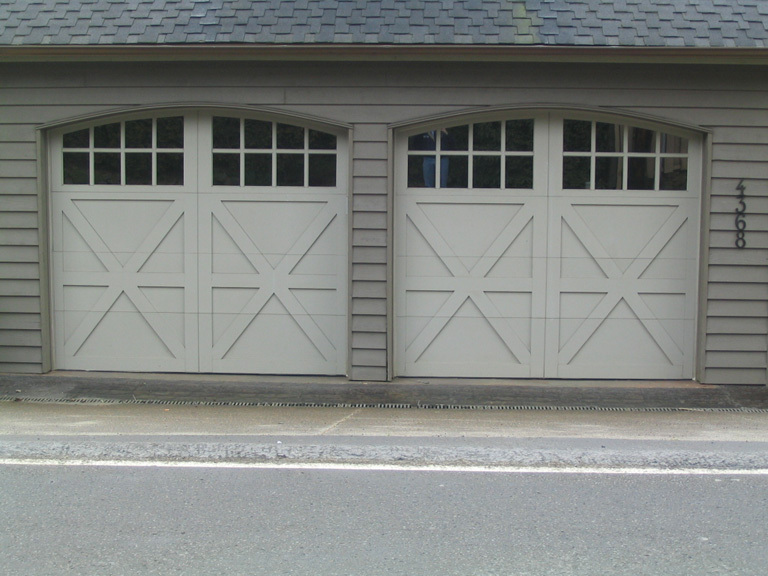 For one, most new home buyers want their home to have a garage. More than seventy percent of buyers will not buy a home without a garage unless the price is significantly knocked down. 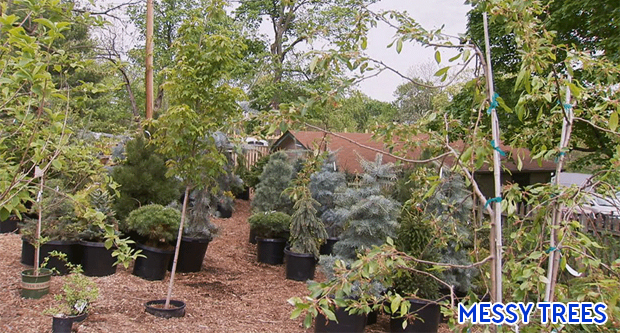 Trees are good for any home; in addition, they tend to add beauty to the home. However, some species can be a disaster. 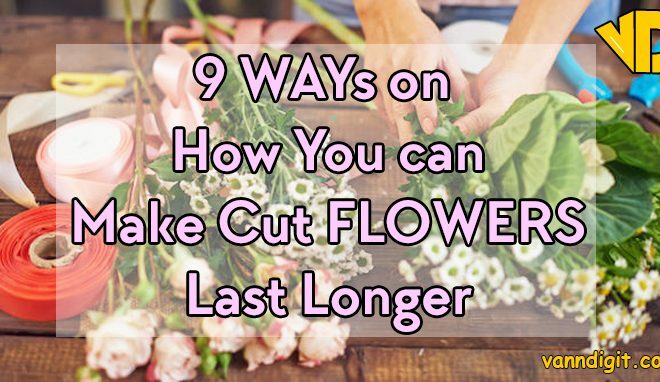 They tend to fill the yard with leaves or dead flowers each season. Look for a tree that does not shed heavily during fall. Some homeowners will try to reduce cost by doing projects themselves. However, a buyer with a keen eye can tell shady work. 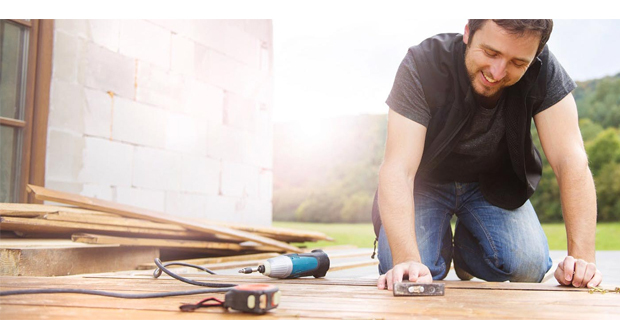 The extra cost of hiring a professional to conduct repairs will be worth it. It raises the home’s value. The main point is that any personalization will lower the value of the home. While it is great to live in a personalized environment, too much can be quite costly. 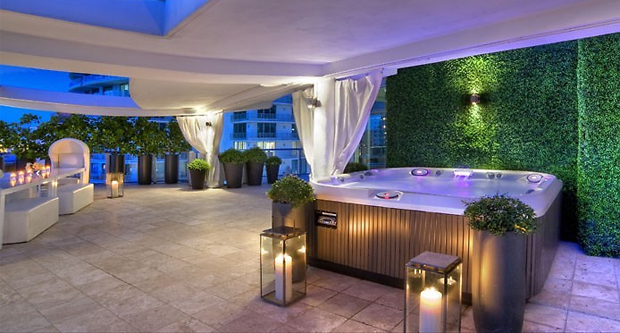 One needs to weigh their luxury versus the value of the home.